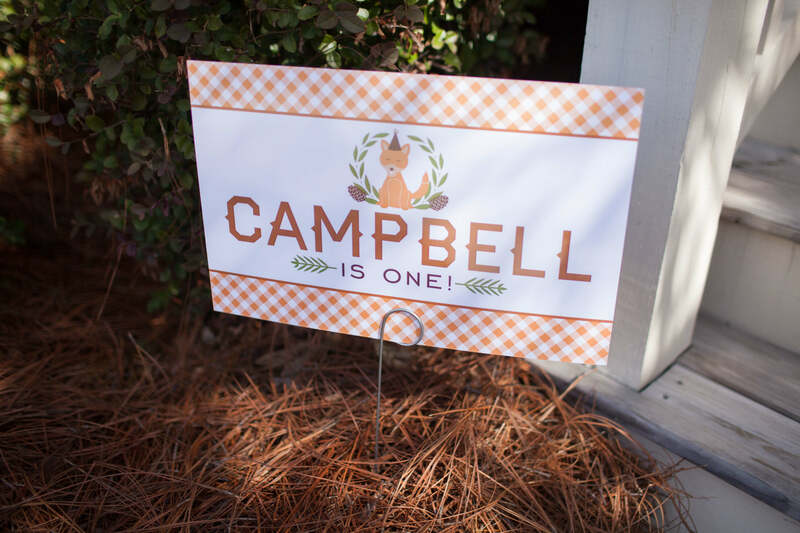 Campbell’s Woodland Critter birthday was one of the most creative birthday themes we have ever had a mom approach us with! 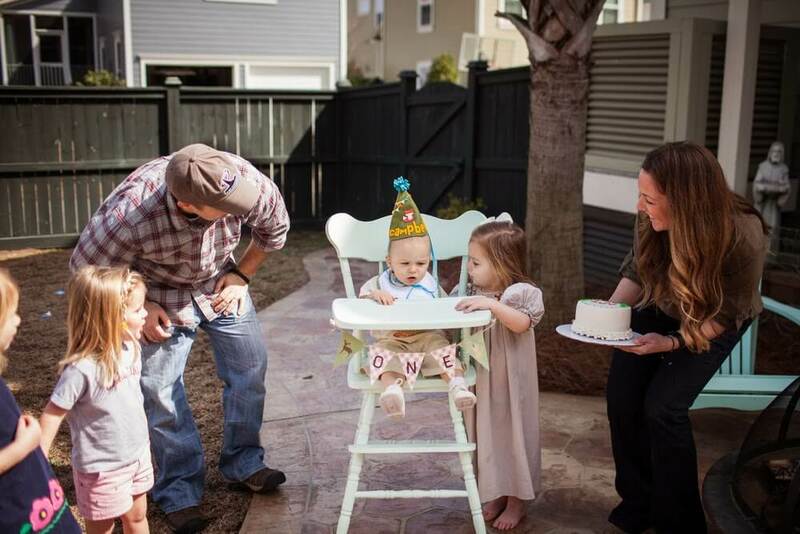 Jessica is one of our long time favorite customers. 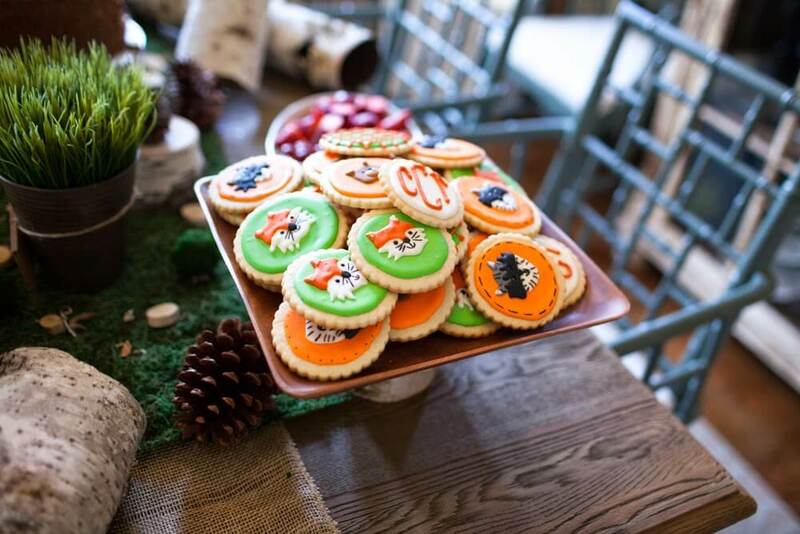 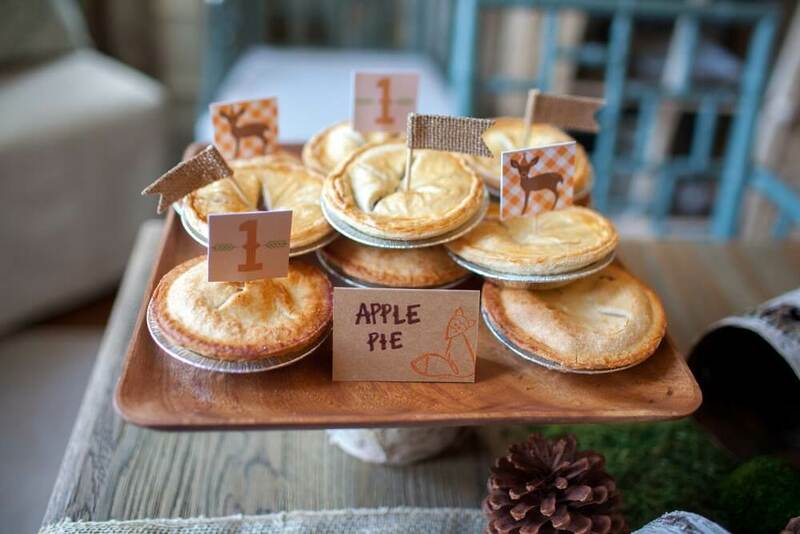 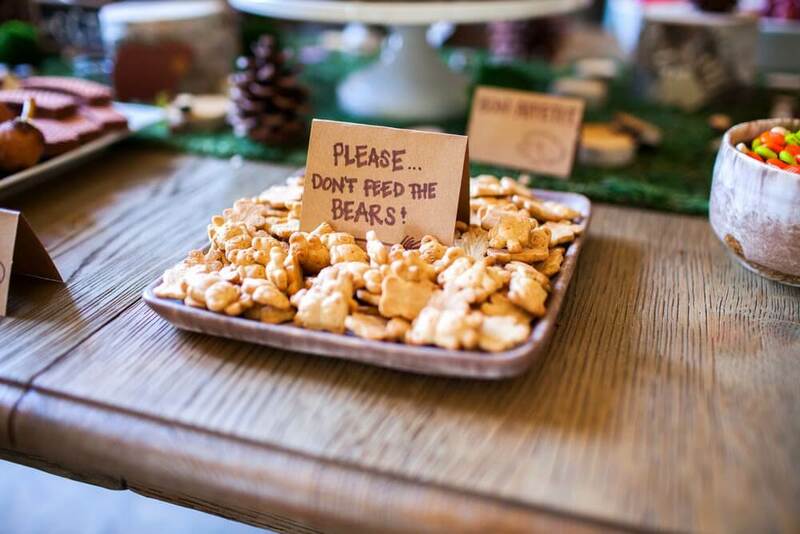 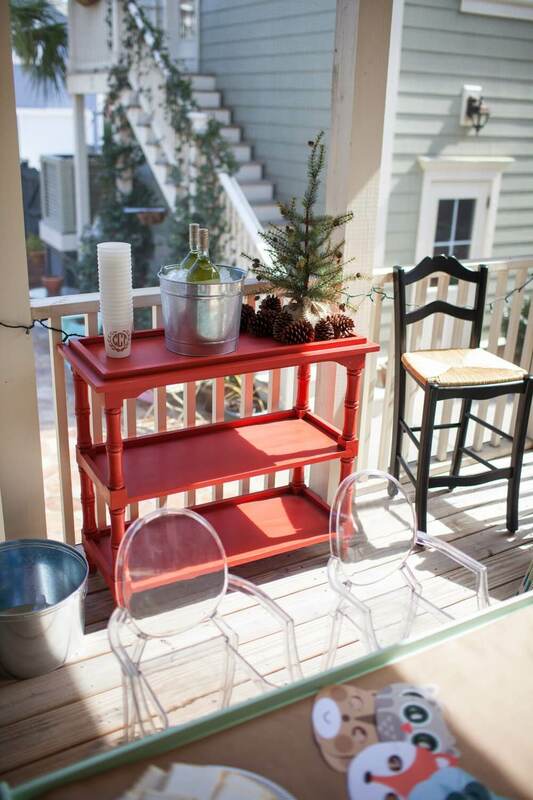 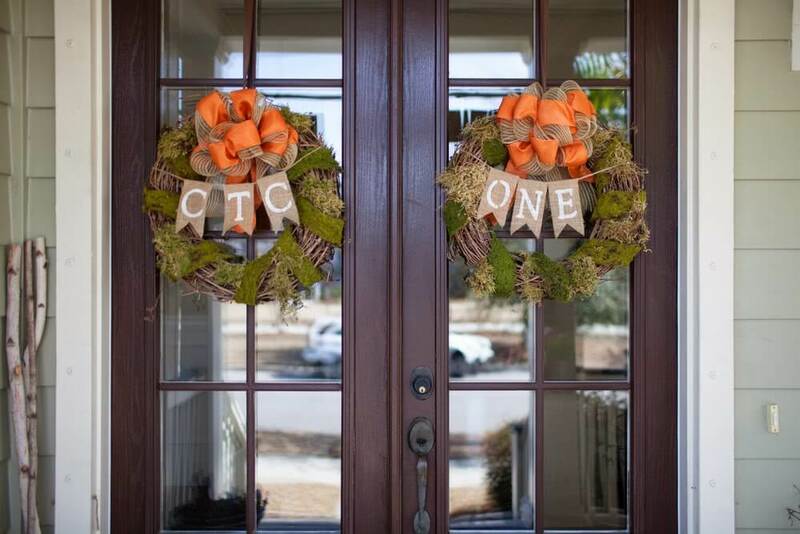 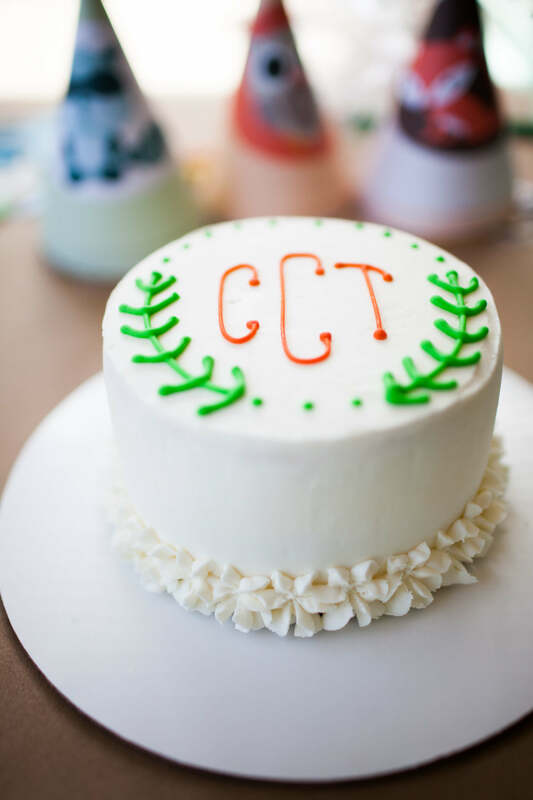 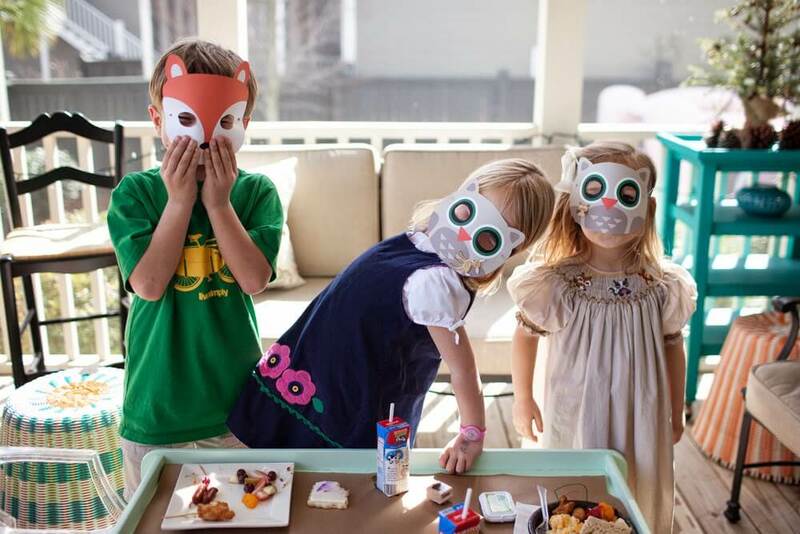 When we say she has the most creative party ideas for her kids, we’re serious! 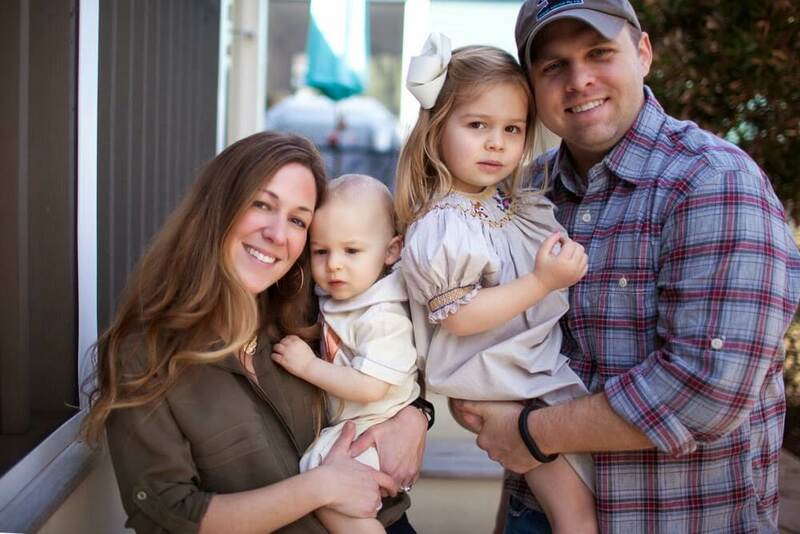 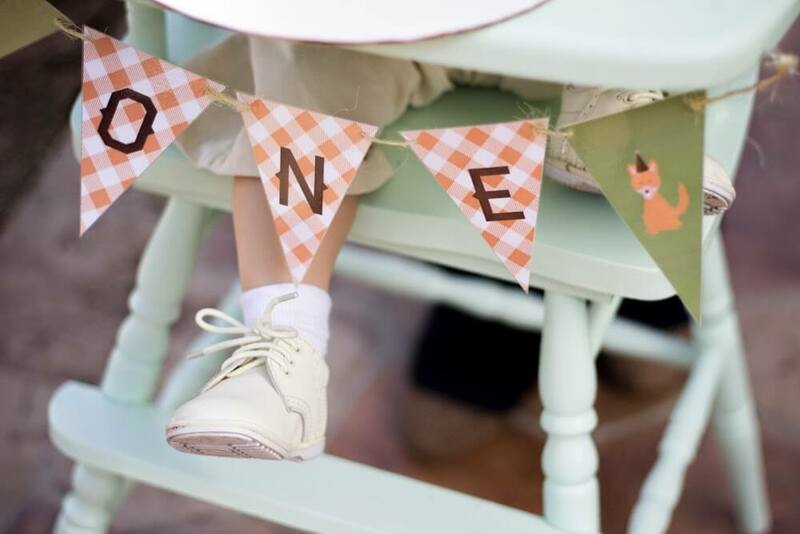 We’ve done three amazing parties for her oldest, Camilla, including a pink lemonade first birthday, Mother Goose second birthday, and a “corner store” third birthday. 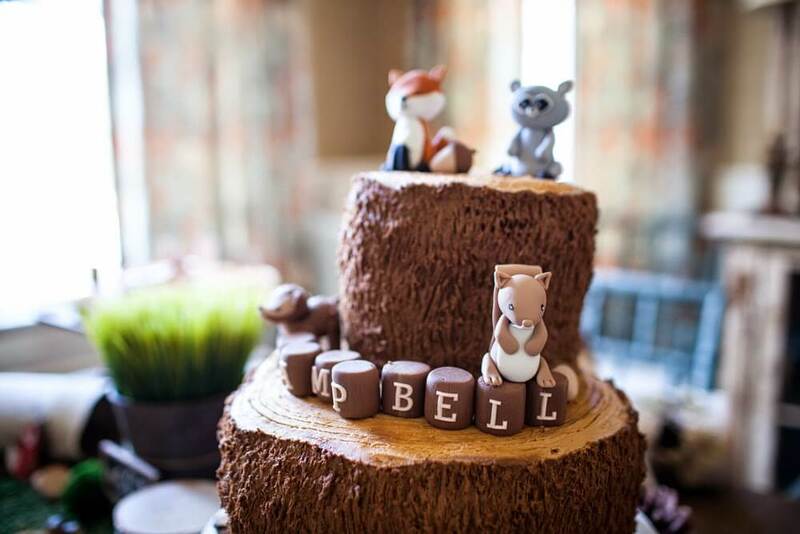 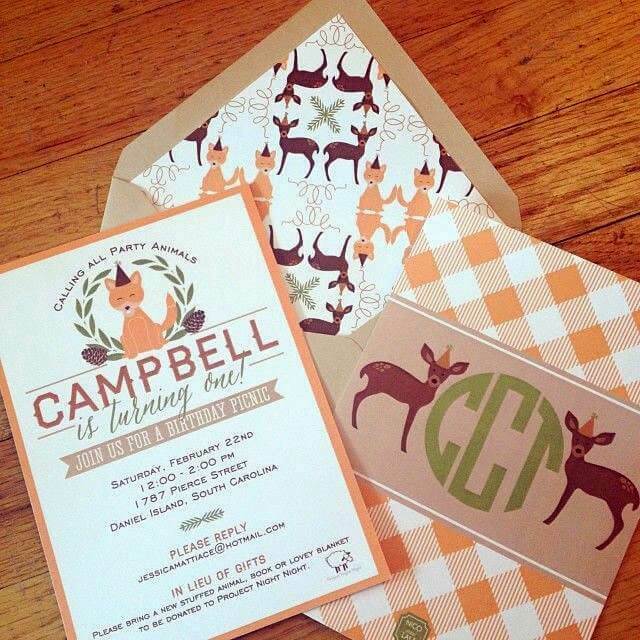 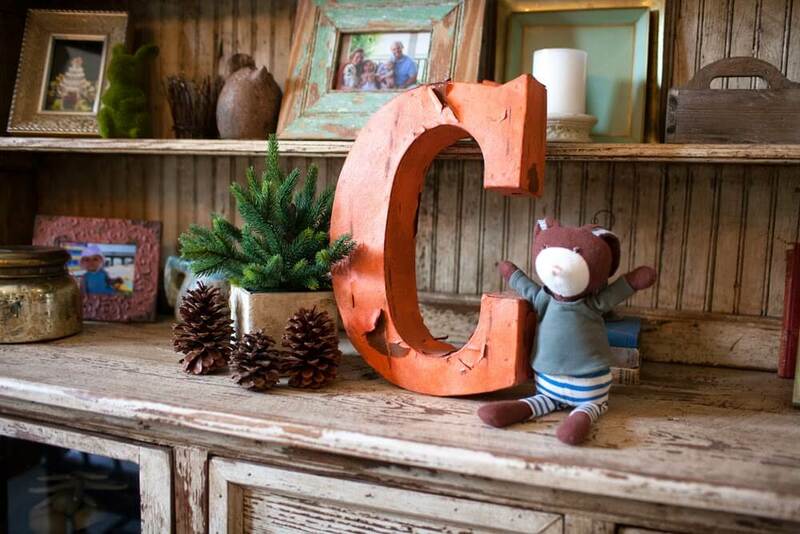 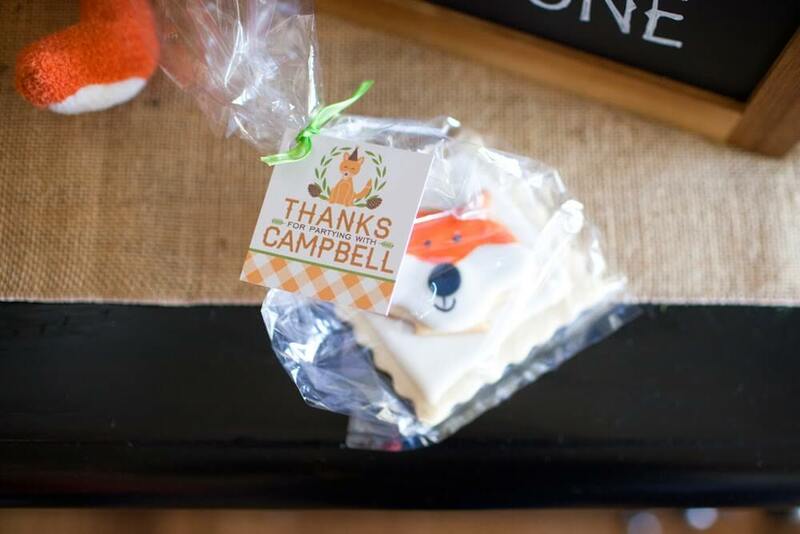 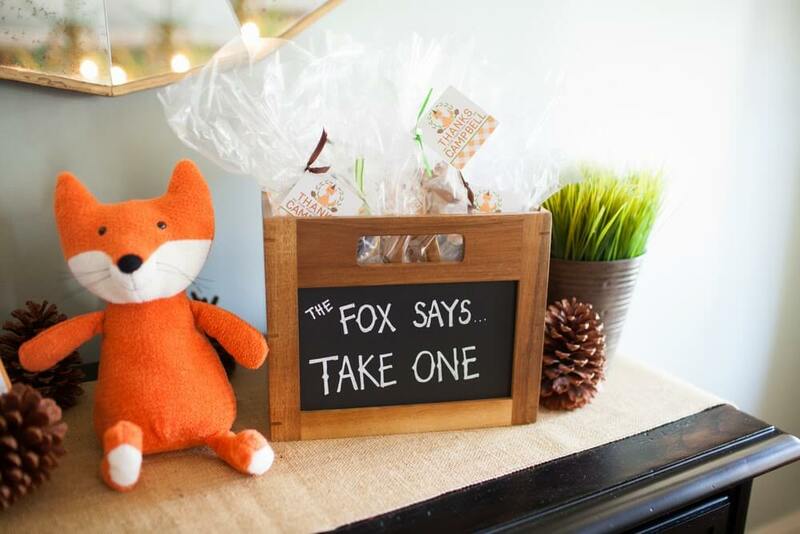 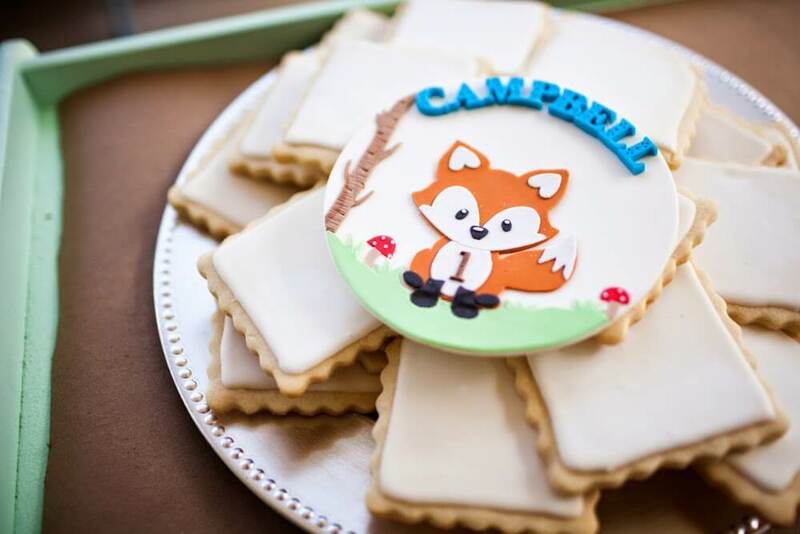 But Campbell’s “woodland critter” first birthday is full of personality, a woody theme, and the cutest critters. 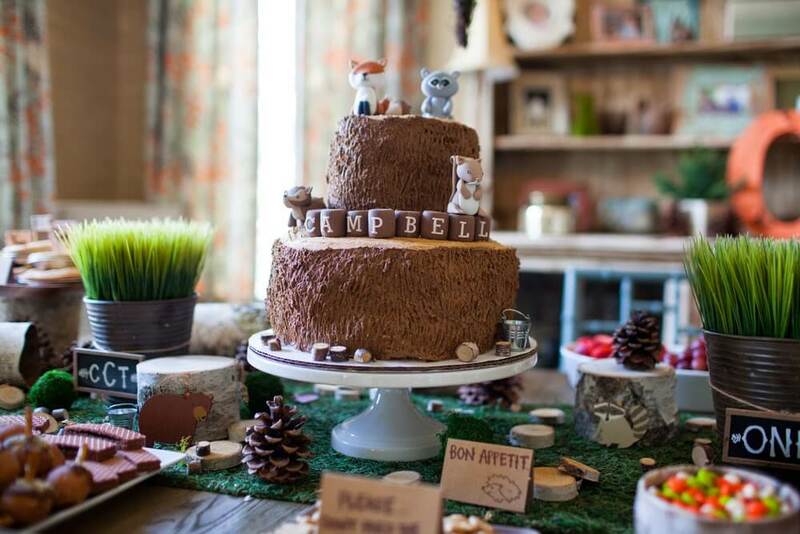 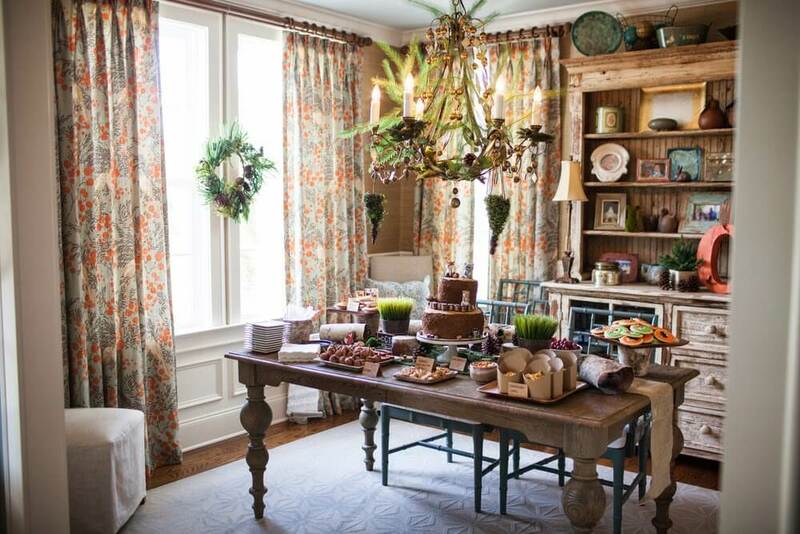 Jessica turned her house into a woodland critter birthday paradise! 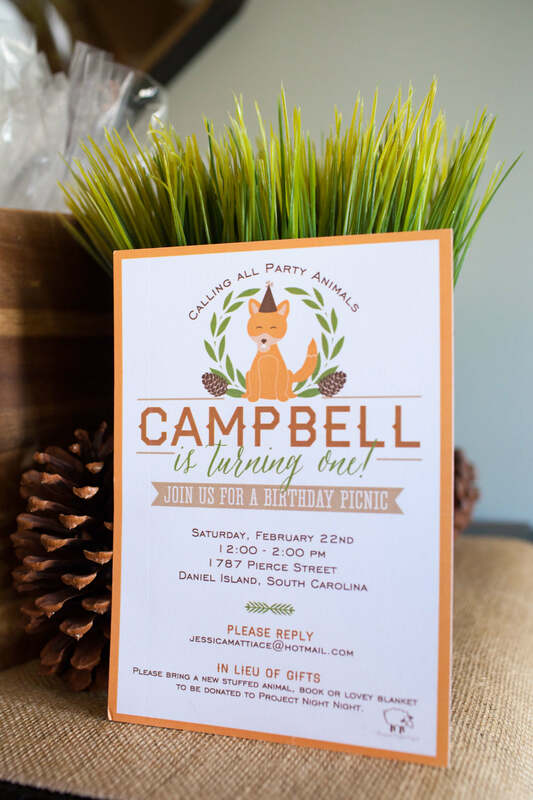 Calling all party animals!! 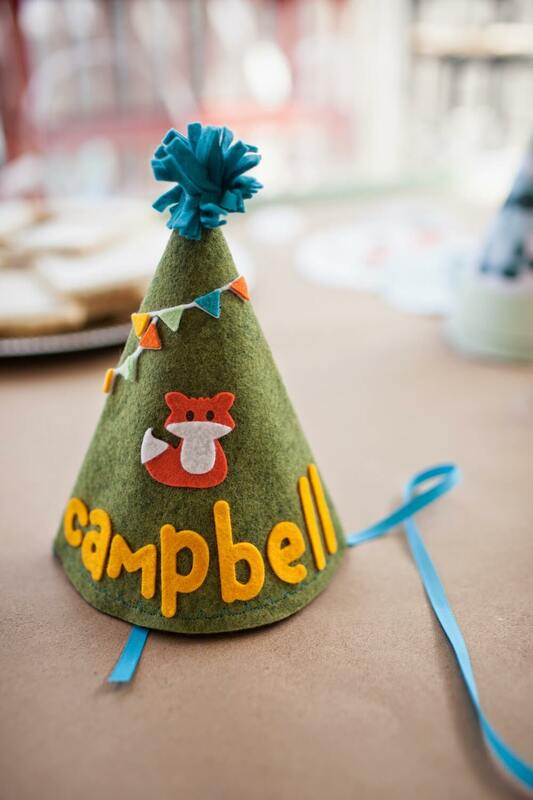 Grab your party hats…Campbell is turning one, so it’s time for some FUN!